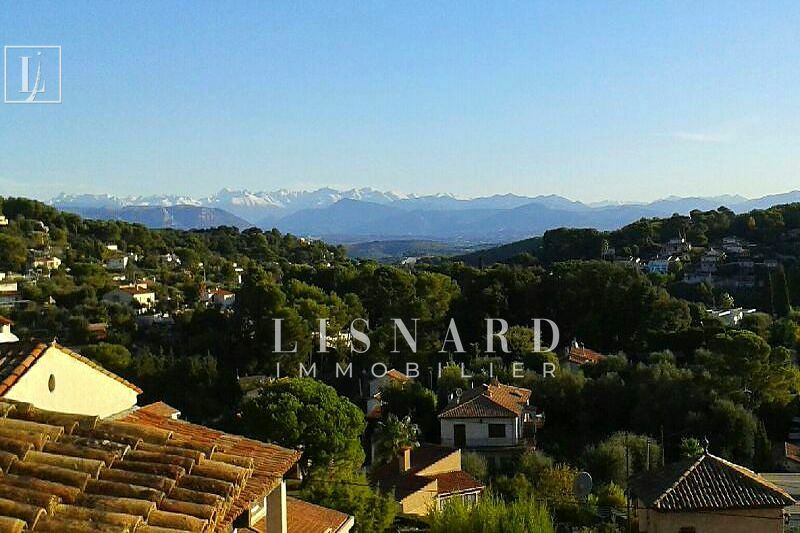 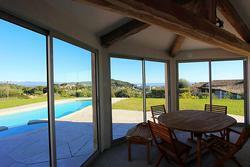 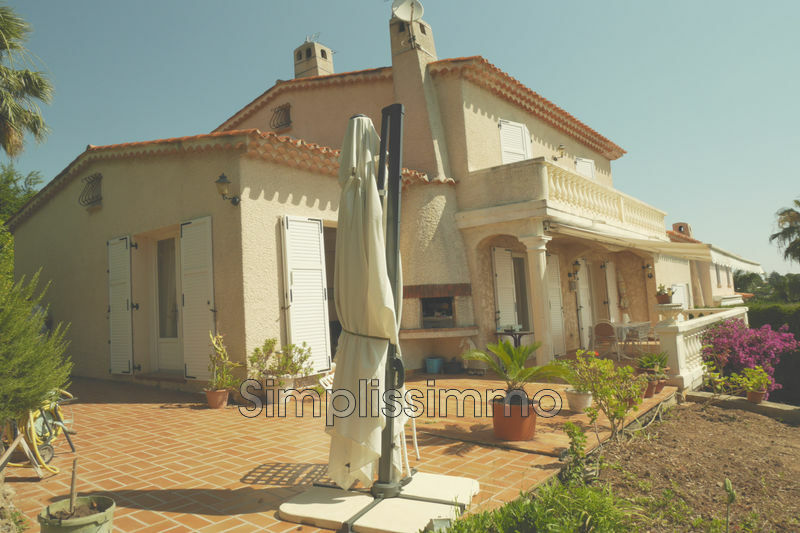 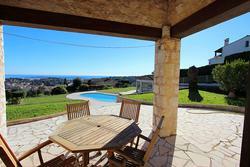 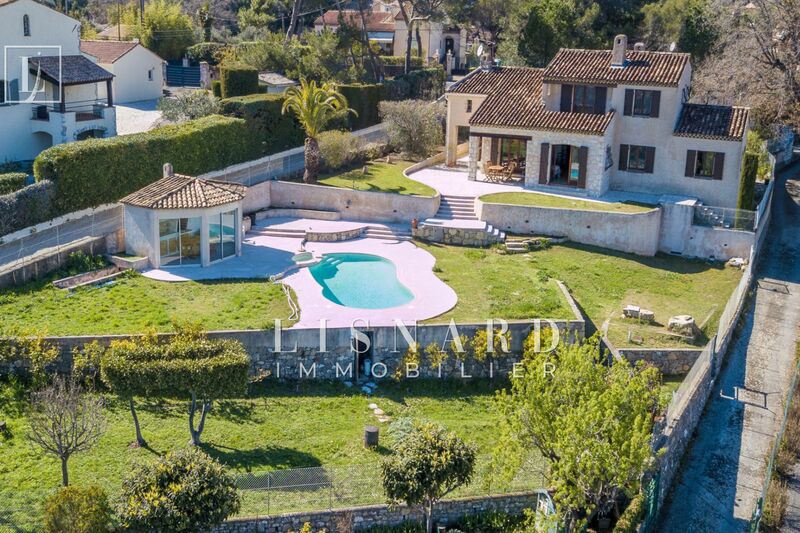 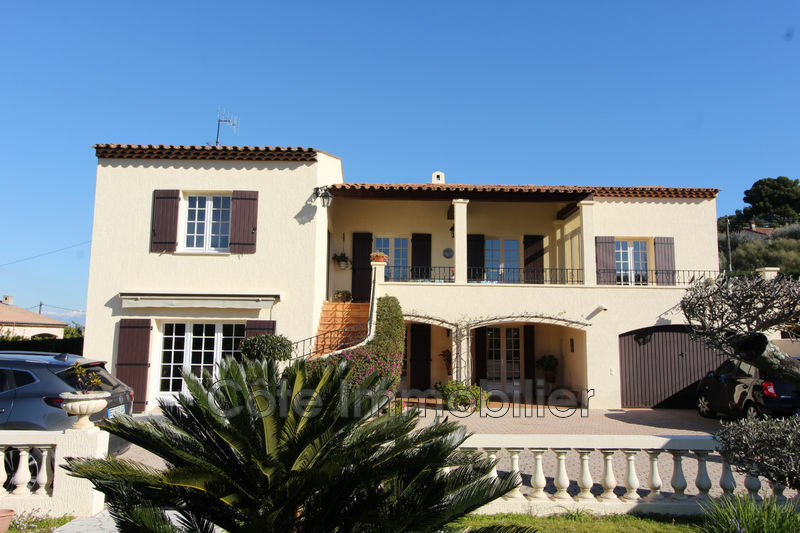 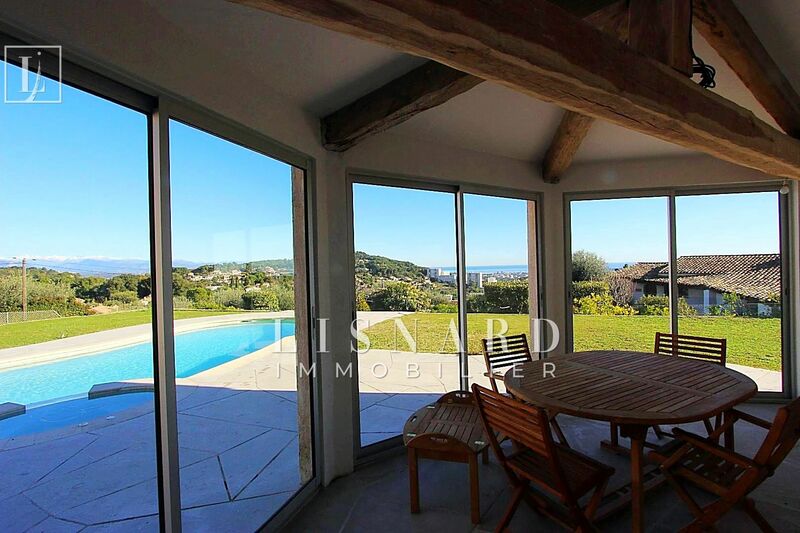 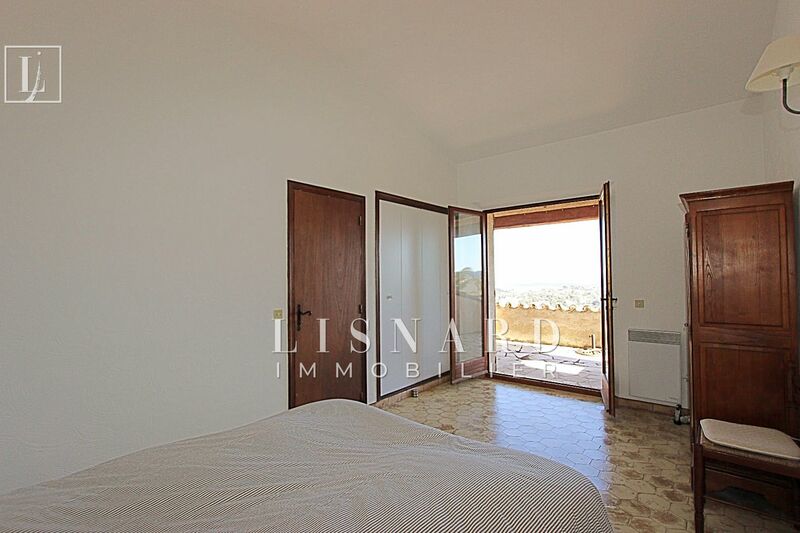 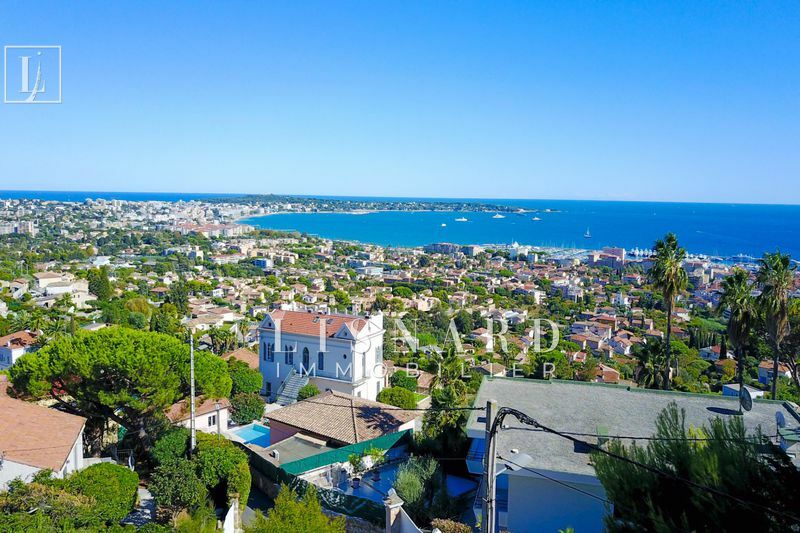 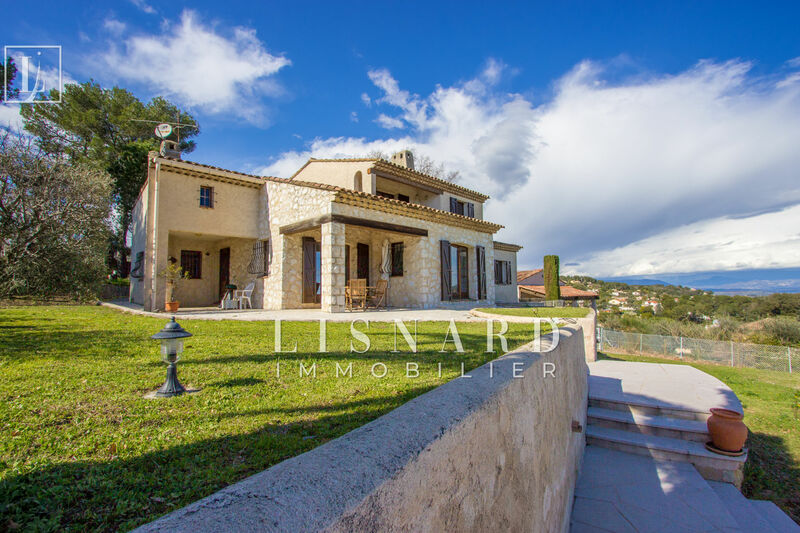 Magnificent panoramic sea and mountain views for this villa on the heights of Vallauris - Golfe-Juan, hill. 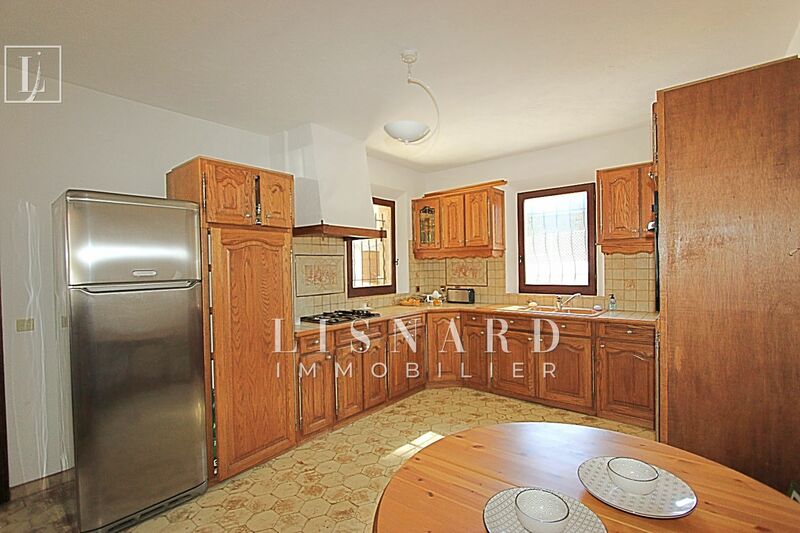 House composed on the ground floor of a living room, dining room, a large independent kitchen, two bedrooms and a bathroom. 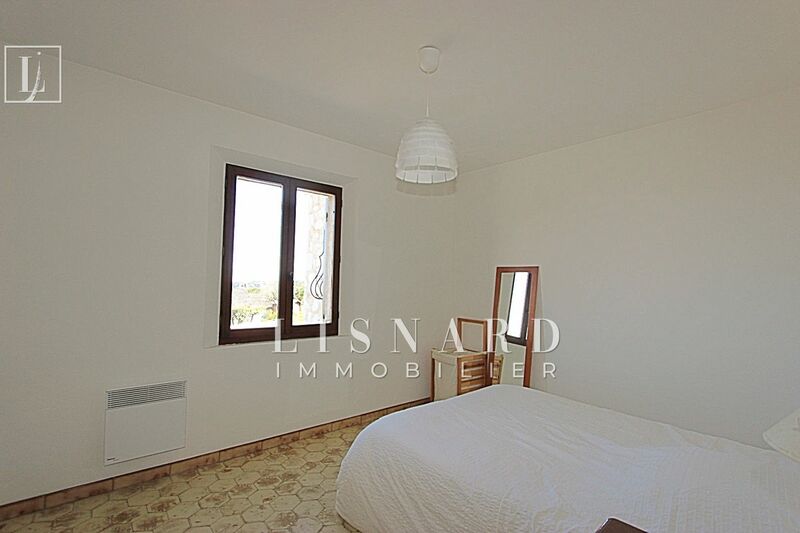 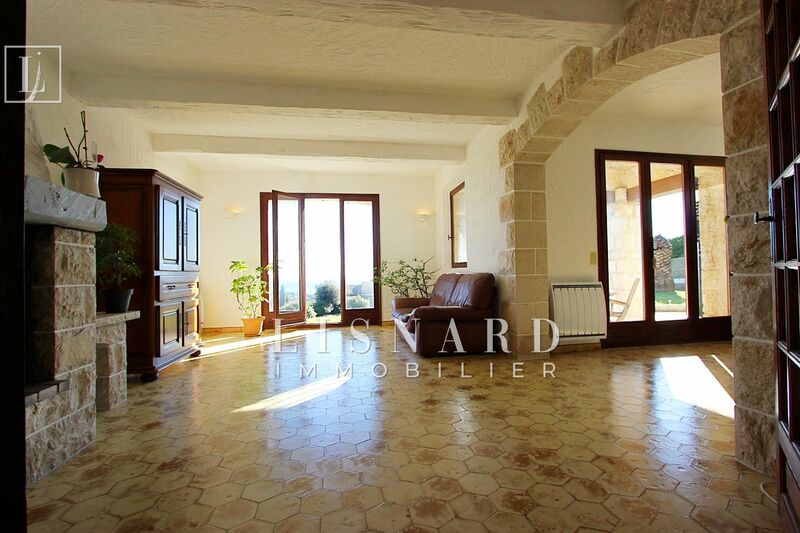 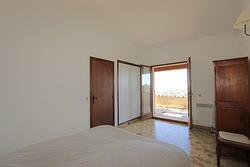 On the floor two rooms of which one with terrace tropezienne and a bathroom. 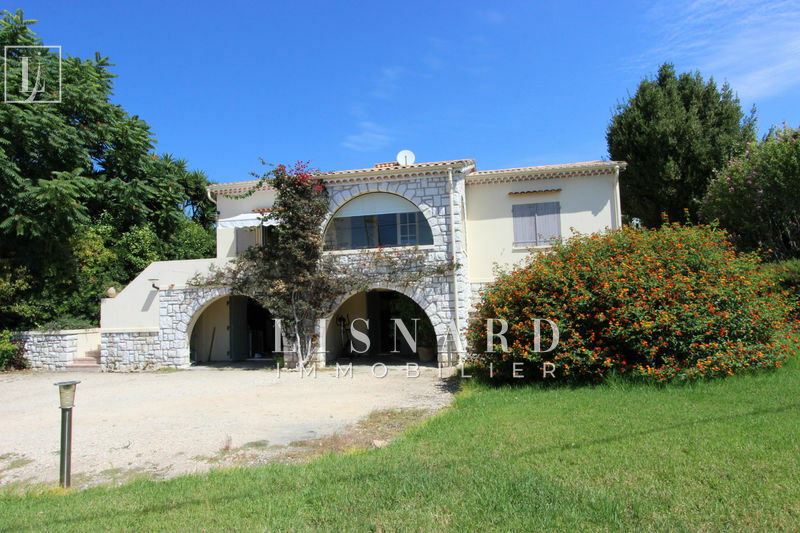 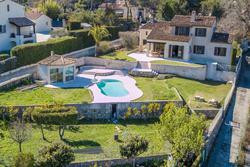 A large pool with Jacuzzi and pool house on a plot of 2200m². 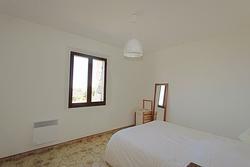 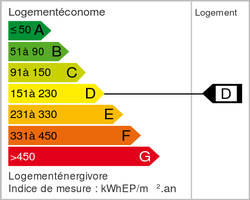 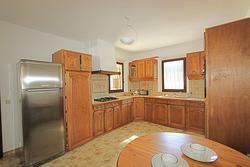 Several parking spaces, a garage of 28 m² and a large basement convertible into independent apartment of about 70 m².